MatrixCare delivers superior reliability, security, and performance so that you can focus your attention where it matters most, providing excellent care. 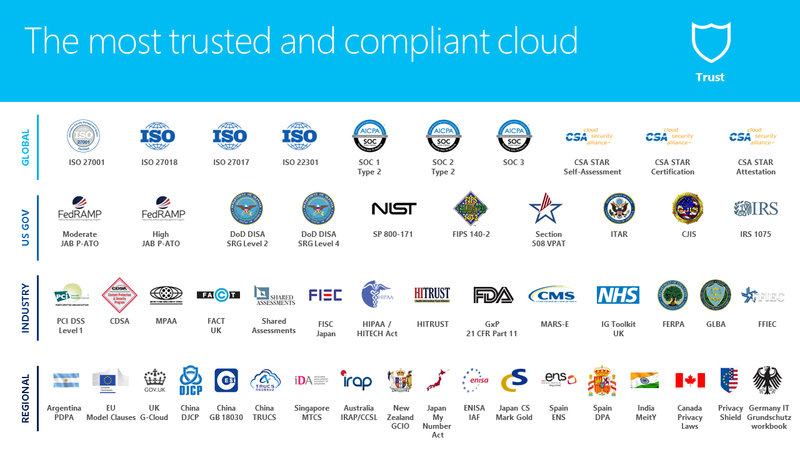 MatrixCare technology is backed by the world’s most trusted and compliant cloud solution, Microsoft Azure. Learn how MatrixCare empowers The Redwoods to deliver superior resident care. Let’s have a conversation about your needs. Things just work so much better for us using MatrixCare as a managed service. We have ease of access, the security is there and the system is fully maintained. MatrixCare takes care of our environment in a way that we don’t have the time or resources to, and we know that the system's going to be accessible 24/7.